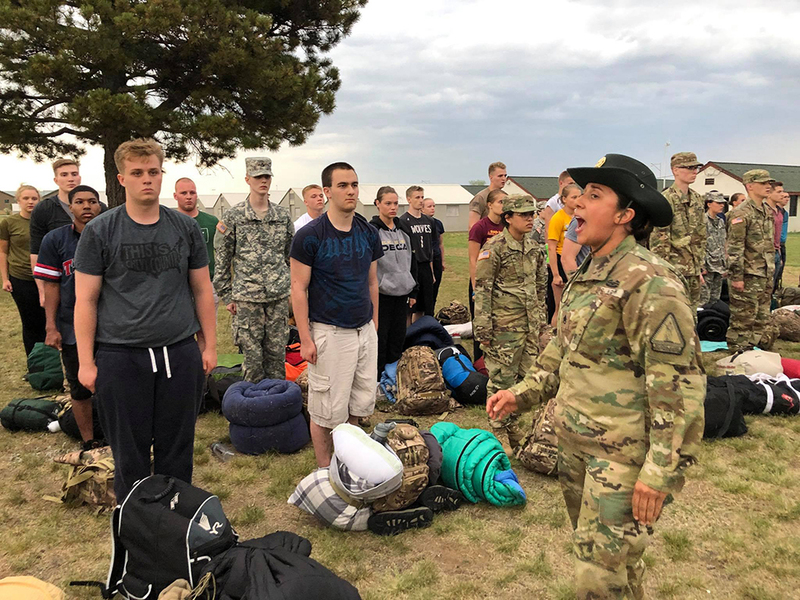 The Minnesota Army National Guard Recruiting and Retention Battalion is at the forefront of the National Guard strength management, providing a ready force in over 63 communities with strength and honor. Visit http://state.nationalguard.com/minnesota for more information. To sign up to be a Cadre for the Recruit Sustainment Program, fill out this form.